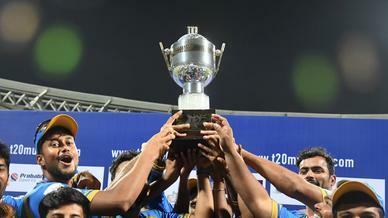 Aditya Tare and the bowlers ensured Mumbai beat Delhi in the final. 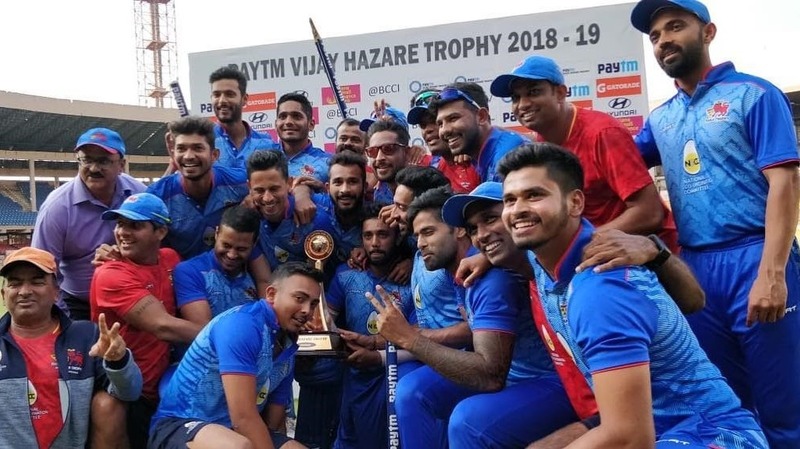 Mumbai emerged champions after they beat Delhi in a low-scoring intense match by four-wickets in the final of the Vijay Hazare Trophy 2018-19 on Tuesday at the Chinnaswamy Stadium in Bengaluru to lift the trophy for the third time and their first domestic 50-overs title since 2006-07. Put in to bat first, Delhi were all out for 177 with pacers Dhawal Kulkarni and Tushar Deshpande making inroads early in the innings. Deshpande was the first to strike when he sent back captain Gautam Gambhir when the outside edge saw Prithvi Shaw's safe hands at third man and then reduced Delhi to 21 for 3 when he sent Manan Sharma back. 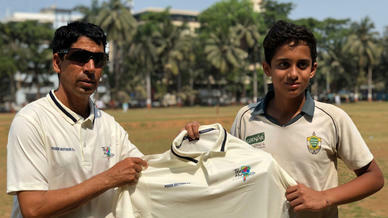 The ARCS Andheri bowler, who registered his maiden List A fifer earlier in the tournament, had done the damage. With Gambhir gone, no one was able to forge a significant partnership that could salvage a fighting score. 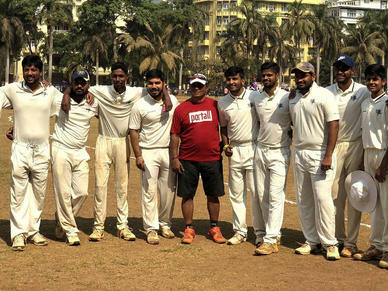 Shivam Dubey, a Shivaji Park Lions player in T20 Mumbai, managed 3/29 in his 10 overs, rattling the middle order and the tail along with Kulkarni, who ended with 3/30. Dubey's scalps included Himmat Singh, who top scored for Delhi with 41. Delhi's modest score, though, looked like it would be enough when Mumbai came in to bat and found themselves stumbling as the score read 40 for 4. But a 105-run partnership, in just 138 balls, between Siddhesh Lad and wicketkeeper Aditya Tare steadied the ship. 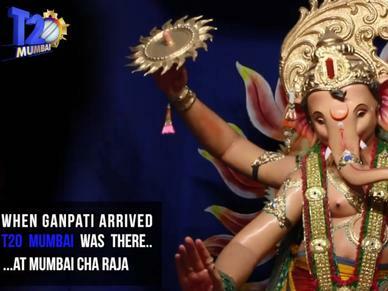 Lad, who too played for Shivaji Park Lions, departed for 48 while Tare, who was injured and sat out of the T20 Mumbai league, top scored with 71. "It was an important time where I had to step up under pressure," said Tare, adjudged the Man of the Match. "I was having a chance with Lad. I told him 'we haven't batted much this tournament... Let's win it for the team.' Glad it came through." 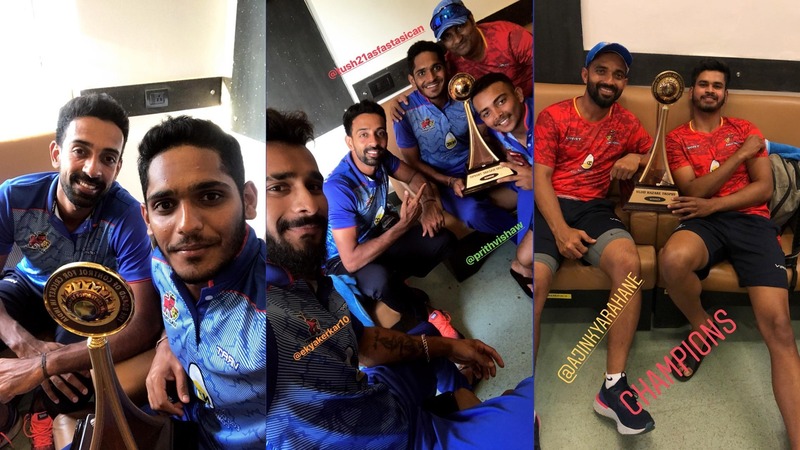 With the fifth wicket lost at 145, Dubey ensured that there was no potential comeback from Delhi as his cameo of 19 in just 12 balls, with a four and two sixes, saw Mumbai over the line with 15 overs to spare, keeping their unbeaten record in the tournament intact.